Cover up the C7 Corvette Stingray "grin" with our polished stainless steel Retro Matrix front grille overlay kit. 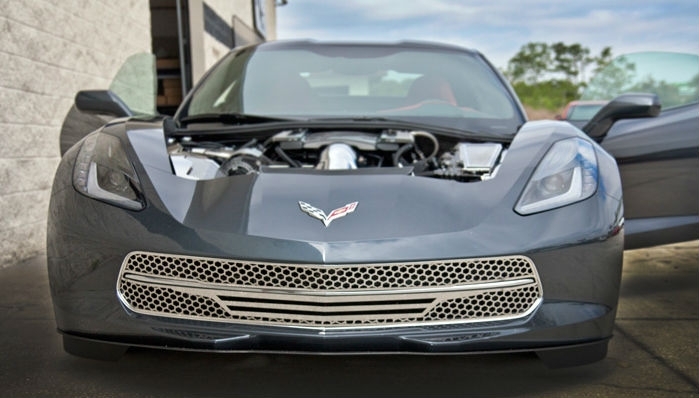 Give your C7 Corvette a truly unique style by placing our grille directly over the factory front grille. Your Corvette is already a conversation starter, make it something they won't forget today.